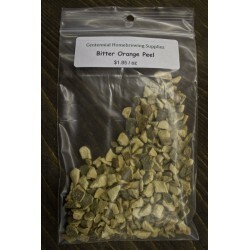 Bitter Orange Peel gives a citrusy aroma to Belgian beers and it is commonly used to duplicate the Belgian beer styles. 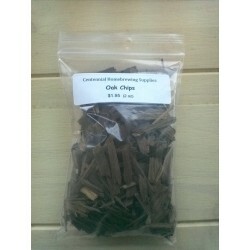 Authentic chips of American Bourbon barrels will add depth and character to your beer. Try it in stouts or porters, or a winter seasonal. 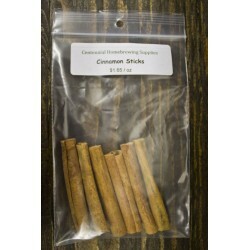 Cinnamon sticks can be used in spicy holiday brews. 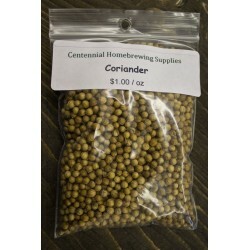 Coriander seeds are key flavor in the Belgian Wit beers. Whole seeds are crushed to release their spiciness and added to the end of the boil or to the fermenter. 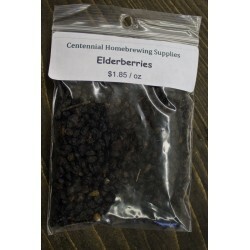 Dried Elderberries often used to improve flavor and colour. Grapefruit peel is a great way to add a refreshing and slightly tart citrus tang to your favorite fermented creation. 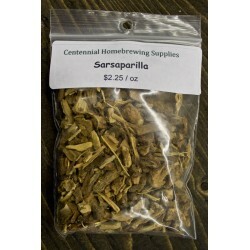 Add it to the end of the boil in a white ale, or add it to secondary fermentation to impart a grapefruit flavor and aroma in a pale ale or IPA. Suggested usage rate: 1-2 oz per 5 gallons. Heather tips produce a pleasing aroma and slight bitterness to beers. Has a flavor reminiscent of Chamomile, Mint, and Lavender. Commonly used in Scottish Ales. 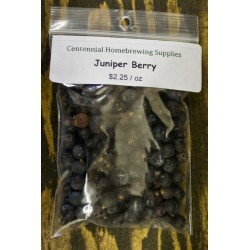 Juniper Berry flavour mix well with ginger, licorice root, coriander and ginger. Could be used in porters, stouts and doppelbocks. Seeds must be crushed before using.. 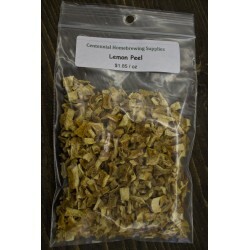 Lemon Peel adds a lemon/citrus flavor and aroma. Great for summer ales and wheat beers. 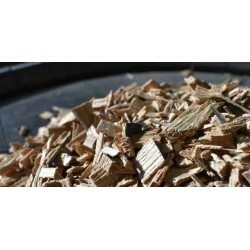 Licorice Root is best to use for porters and dark ales. 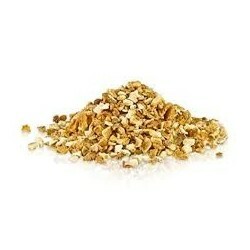 It has a pleasant flavor and add sweetness and improves head retention. It blends well with mogworth and juniper berries. Add 2 oz to your beer or wine for a more "woodsy" experience. 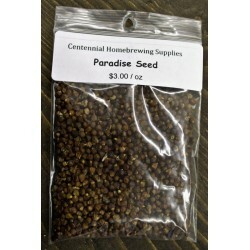 Paradise Seeds have a peppery zing and citrus and piny aroma. 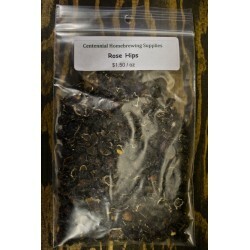 Rose Hips as a fruity herb used in both beer and wine. 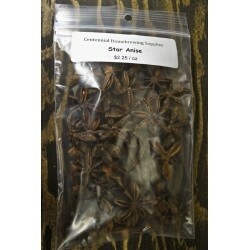 Sarsaparilla root provides root beer type flavouring to your beer..
Star Anise produce similar flavour like Licorice could be used in holiday beers.